Can you believe how simple that is?! 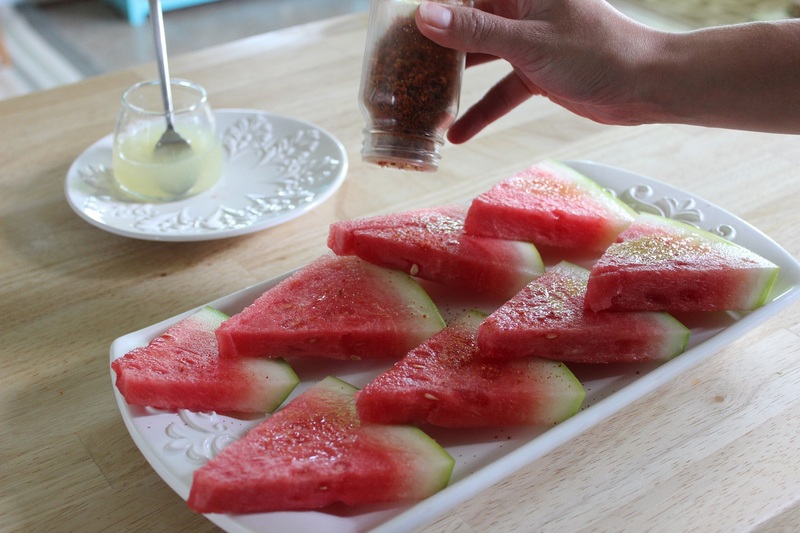 No more cutting your watermelon into wedges or small cubes. 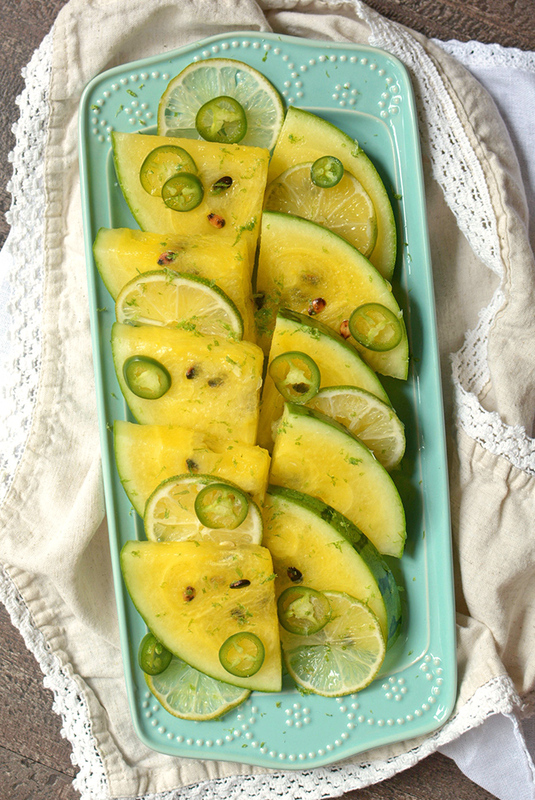 Cut your watermelon into spears and serve it in a bowl or on a platter.